Millwood Musical Time: “West Side Story” Opens Tanite!! | Sack-Vegas!!!! Millwood Musical Time: “West Side Story” Opens Tanite!! The students at Millwood High have been preparing for this for quite a while – tonight is the night! 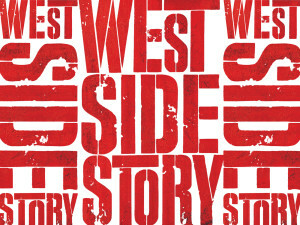 “West Side Story” will open tonight, Wednesday, May 28 until Friday May 30. Tickets are $12 for adults and $10 for kids. Doors open at 6:30 PM and the show begins at 7 PM. Tickets are available by visiting or calling Millwood High. Posted by Sacky on May 28, 2014 in Community Events, Sacktown Talent.